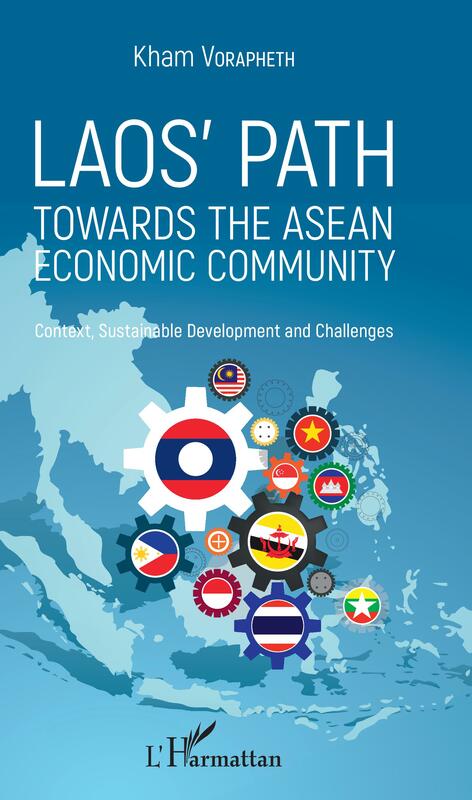 Over the last thirthy years, Laos has made remarkable progress in implementing economic reforms and building the institutions necessary for a market economy, culminating in accession to ASEAN in 1997 and to the World Trade Organization (WTO) in 2013. The purpose of this book is first to outline the Laos' economic transformation from 1986 to present and then to examine the positioning of Laos in the ASEAN Economic Community (AEC). 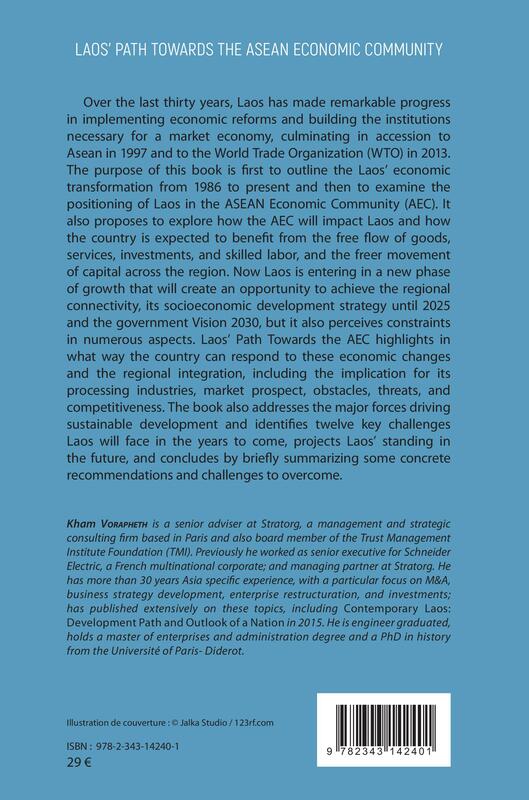 Kham Vorapeth is a senior adviser at Stratorg, a management and strategic consulting firm based in Paris and also board member of the Trust Management Institute Foundation (TMI).